The greatest challenge of the holiday season is staying balanced. From gift giving, parties, to in-laws and traveling, stress is inextricably woven into the holiday celebration. 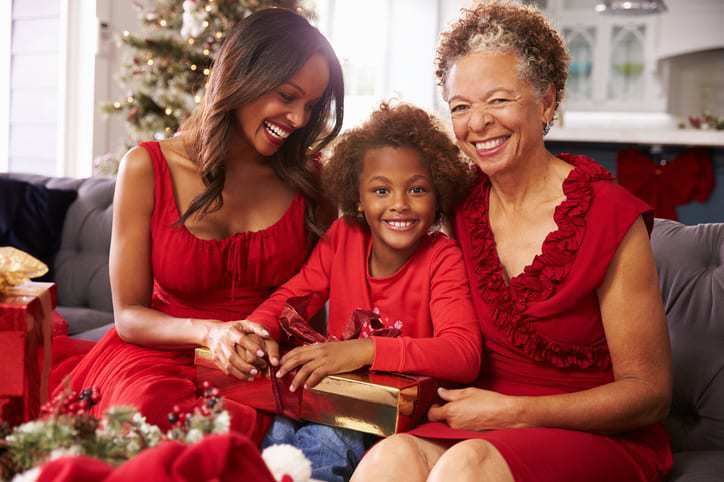 Don’t worry try our stress-proof holiday tips. The brain can get overwhelmed with too much to do and too much information. Begin your de-stressed holiday season with making lists, write everything down. Most smartphones have a “notes” app or function to keep your list. This really cuts down on forgetting items and having to run back to the store. Finances are the number one holiday concern. Three out of four Americans overspend during this time of the year. Create a budget and stick to it. There will be less unexpected expenses during the holidays. List each person who will get a gift with the money limit written down. Don’t forget to list the other expected holiday expenses so there are no surprises: additional food, gifts, travel, party clothes, and decorations. Create a unique gift list. Instead of fighting mall traffic or last minute gifts, shop online all year-round to watch for clearances and sales. Buy gift certificates, spa vouchers, or give money to the recipient’s favorite charity in their name. Unpredictable weather, overcrowded airports, and unreliable transportation can all lead to stress and exhaustion. Stress management. Memorize stress reduction techniques, and teach them to others. 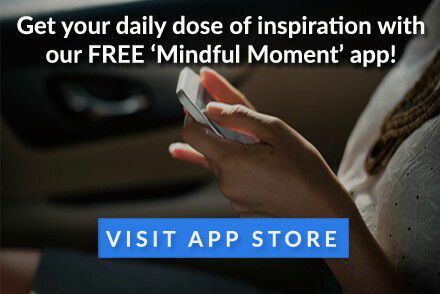 Keep a meditation app or affirmation app on your smartphone for your use. Nurture yourself. Take along a favorite blanket, music, movie or DVD for comfort. Airport food. Most airports have a variety of places to buy food. Make wise food choices to lower stress levels that include omega 3’s, vitamin B, and spicy foods. Eating high fat, greasy foods can make you anxious and feel stressed out. Keep moving. Walk up and down the concourse, do tai chi or chi gong or do yoga stretches. This produces endorphins, calming hormones in the brain. Check flight. If possible, check in before you get to the airport through the airline website. Communication. Before the holidays, create a family email list or newsletter. This is an easy way to keep up with busy calendars and letting everyone know the holiday plan and who will be there. Bring your loot. Make sure your family knows what to bring during an extended stay. For example, special foods for allergies, certain foods they enjoy, sleeping blankets-pillows, medicines, games. Shopping. Plan shopping trips around your child’s “up” time, and carry plenty of snacks. Post the shopping schedule on the refrigerator so no one is left out. Rituals. Enjoy the old, open up the new: Keep old family traditions, but make a special attempt to start creating new holiday traditions with family and friends. Maybe try a new food or celebrate the holiday at a new location. The holiday season can contribute to feelings of being overwhelmed, and can possibly lead to depression. This is the time of year when Seasonal Affective Disorder, a type of mild depression, occurs because of loss of daylight. “Helpers High.” Volunteering is an instant pick me up. Research tells us meeting like-minded people while helping those in need improves your health. Pick up the phone. Contact an out-of-touch relative, friend or old neighbor. Try something new. During this time. A new type of food, decorate in new colors. Community. Make sure you are spending lots of time with friends and coworkers. We are less depressed with we are around those we love. Set an amount of parties to attend. The day of the party, eat two light meals, so the major part of your daily intake will be at the celebration. Eat what you love. Keep the proportion down. Keep a heavy amount of fruits and vegetables in your diet, but never skip out on food that makes you happy. Try to limit alcohol and carbohydrate consumption. Alcohol and sugar increase your stress response. Drink sparkling water with a lime to fill your stomach and create a sense of fullness.